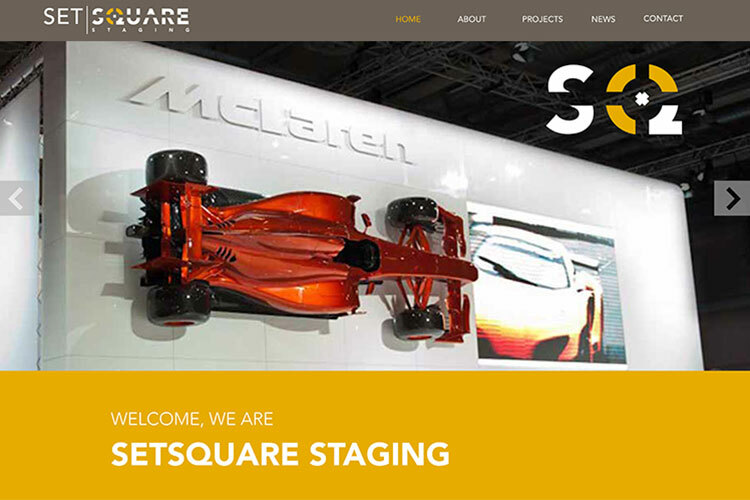 You’ve almost certainly seen Setsquare Staging’s work. Huge shows and events such as The Brits, London Fashion Week, Goodwood festival of Speed, even Ant and Dec’s Christmas Special – all have used Setsquare Staging to build their stage sets – and that’s just part of what they do, Setsquare are also in great demand to fit out up-market shop windows, build staging for product launches and more. We were commissioned to design and build their website and establish a strong online presence.